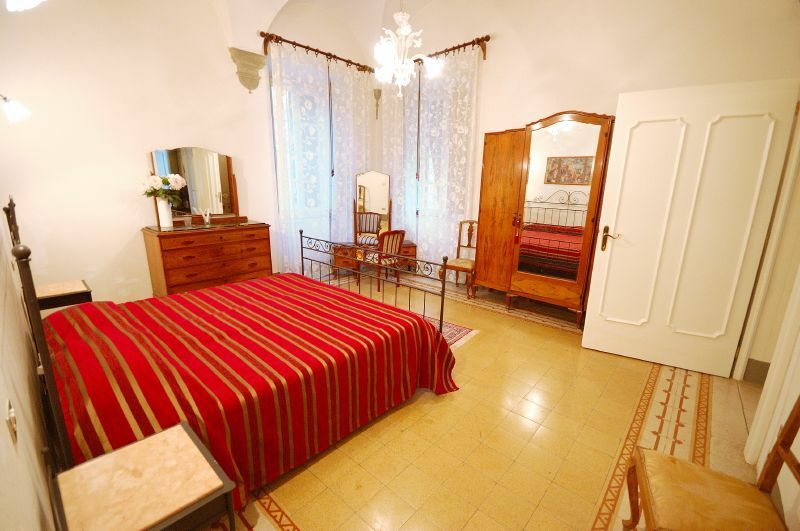 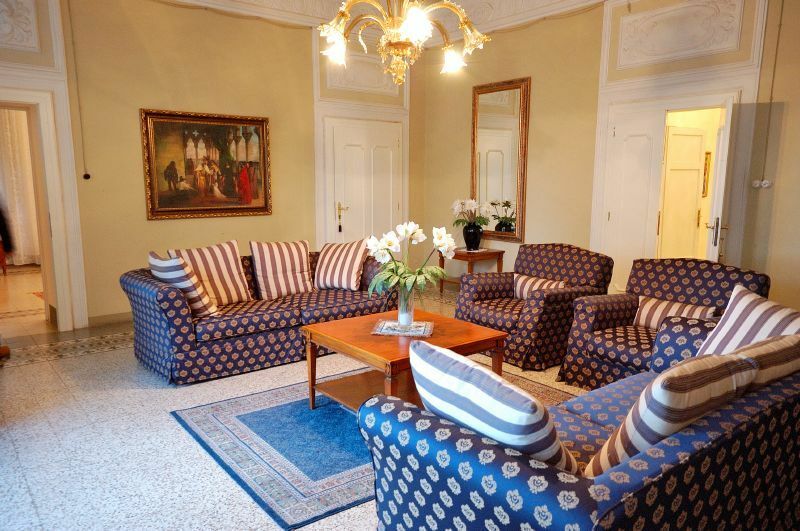 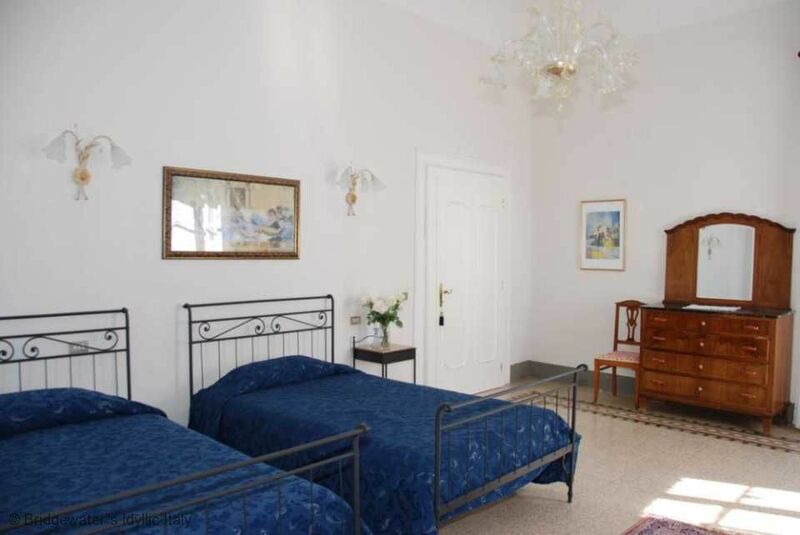 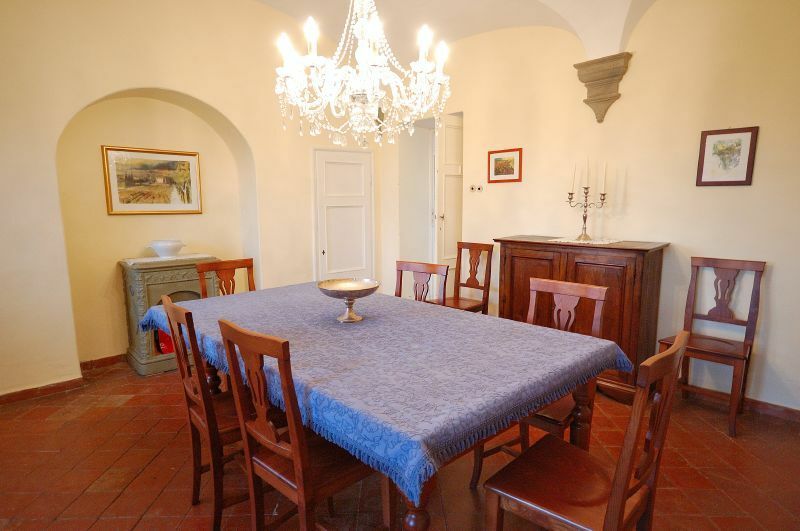 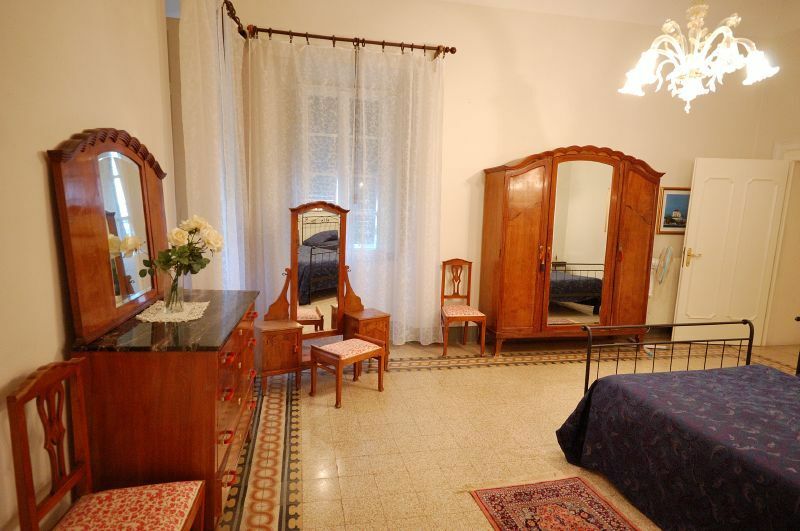 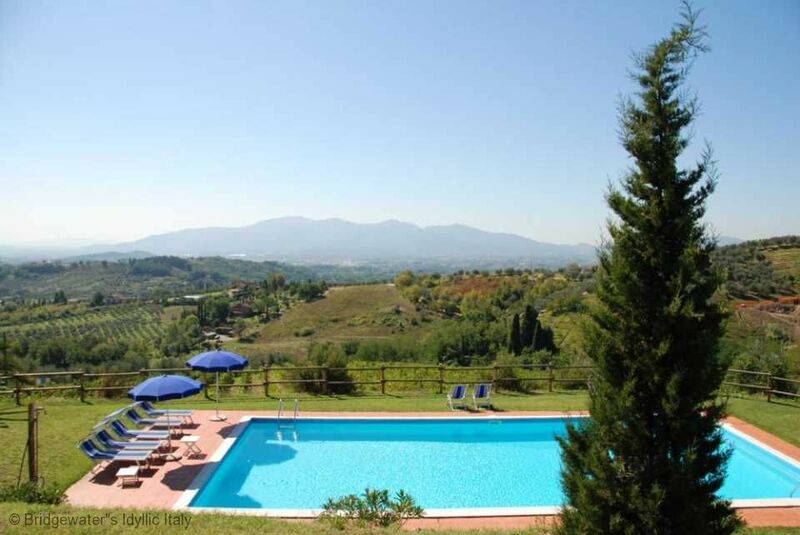 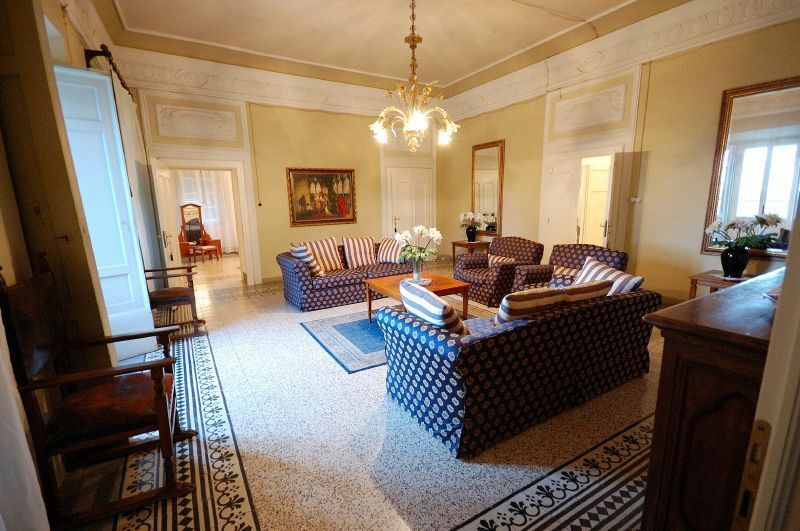 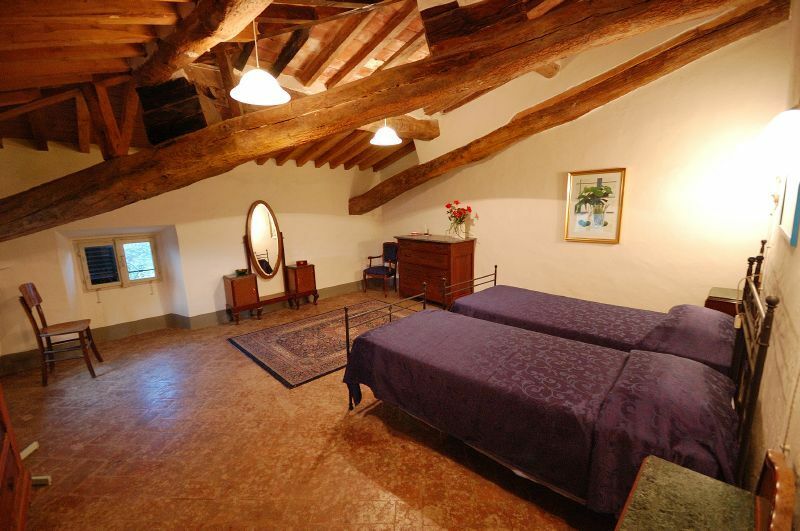 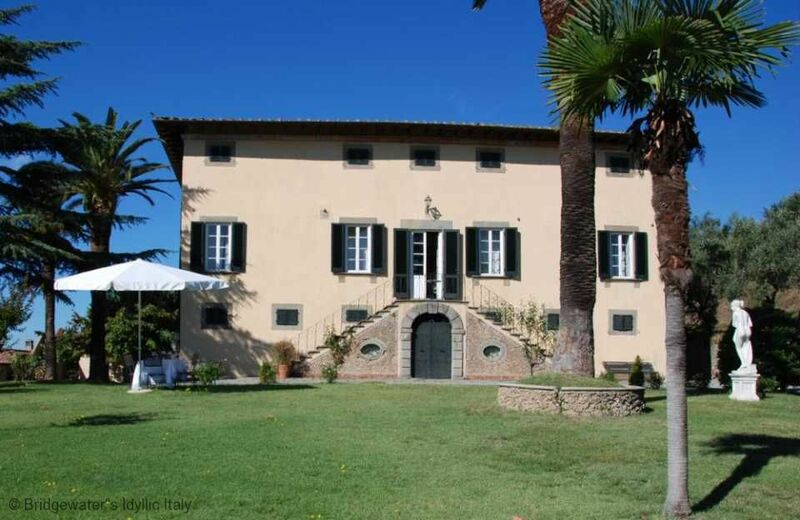 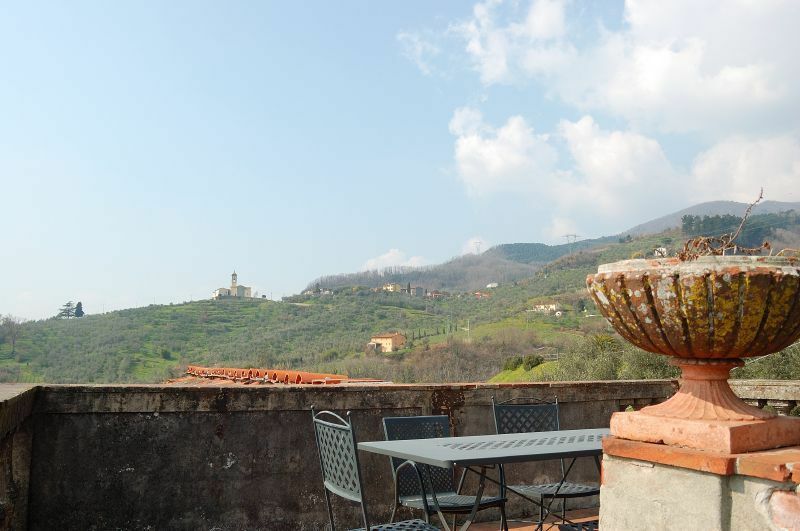 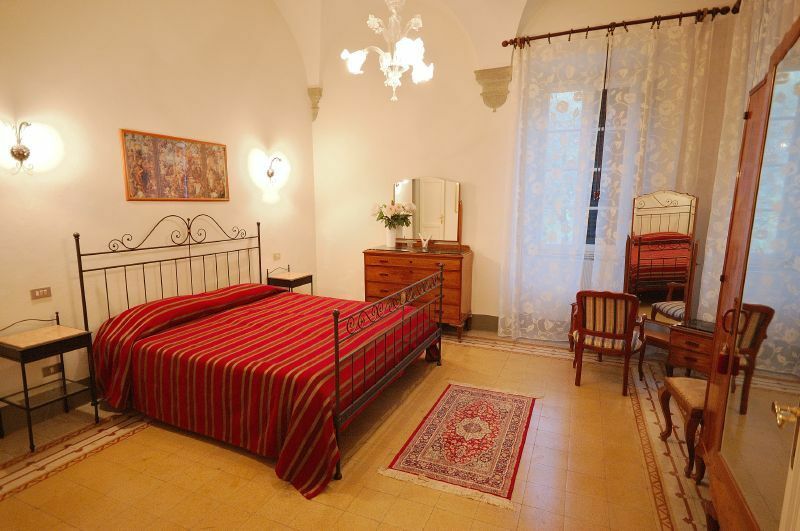 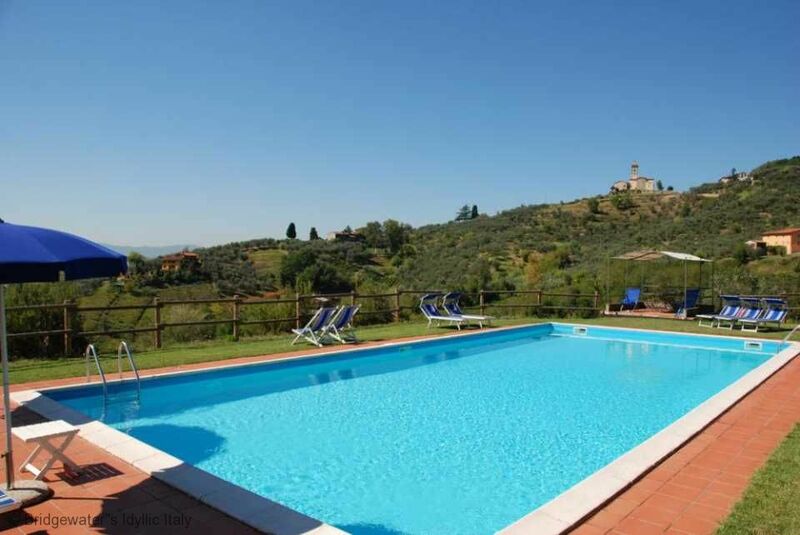 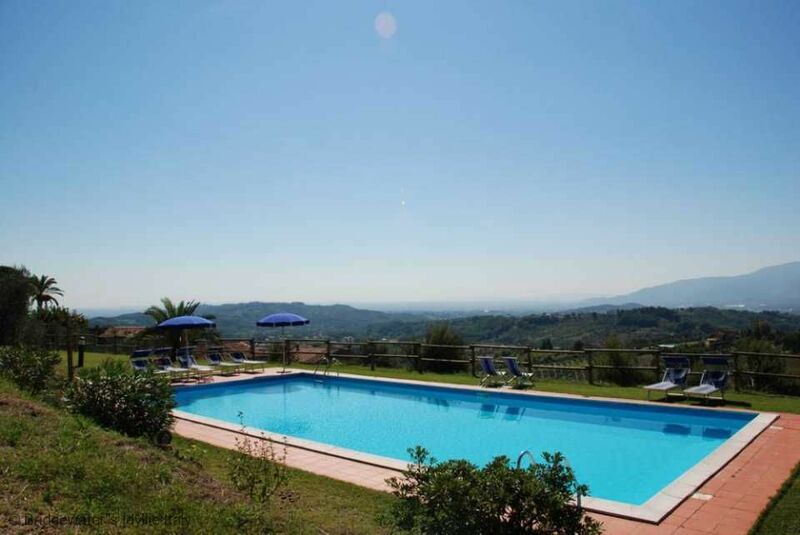 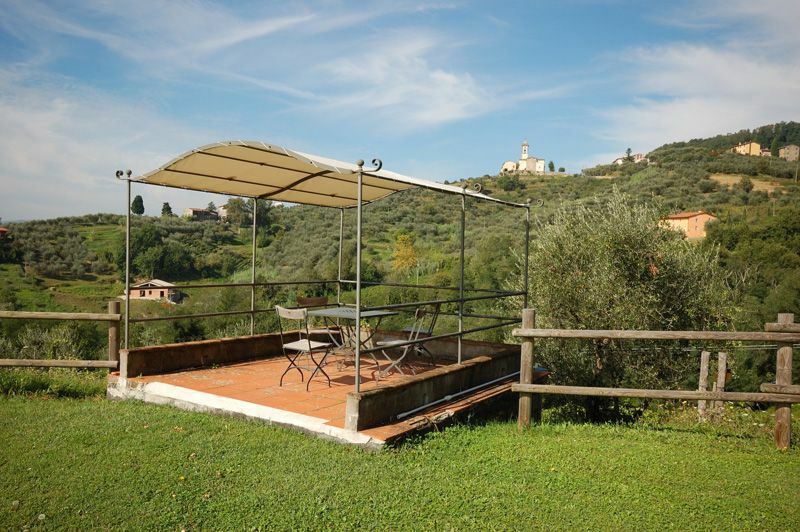 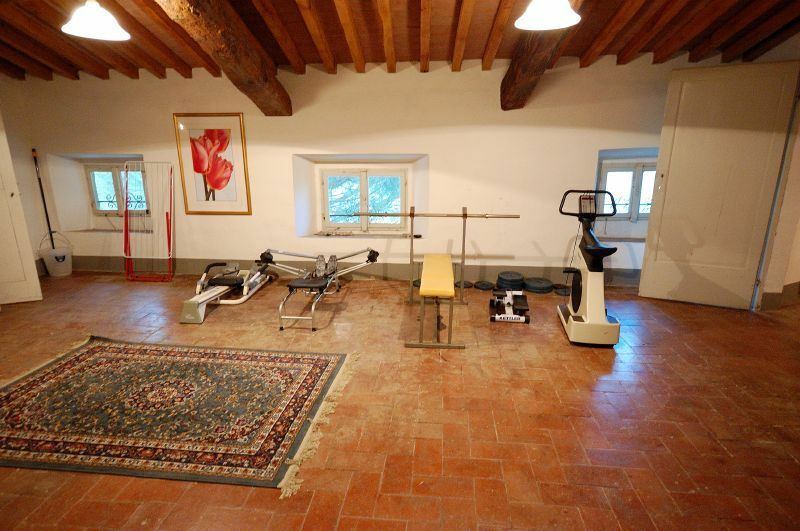 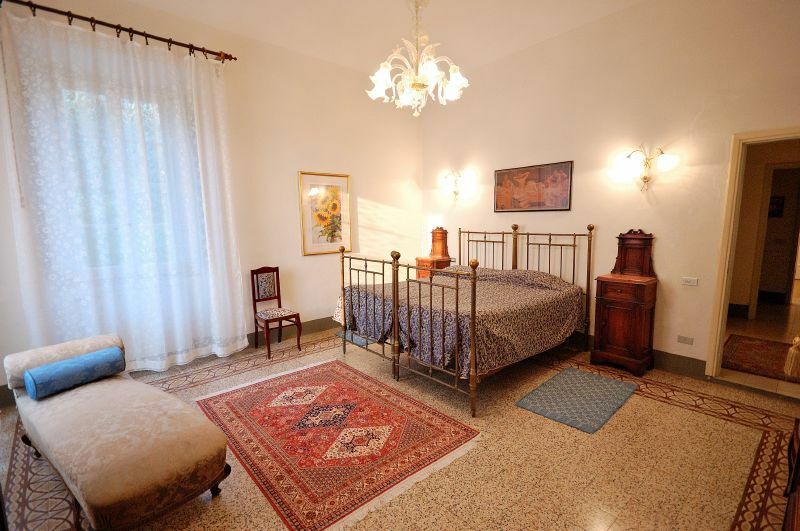 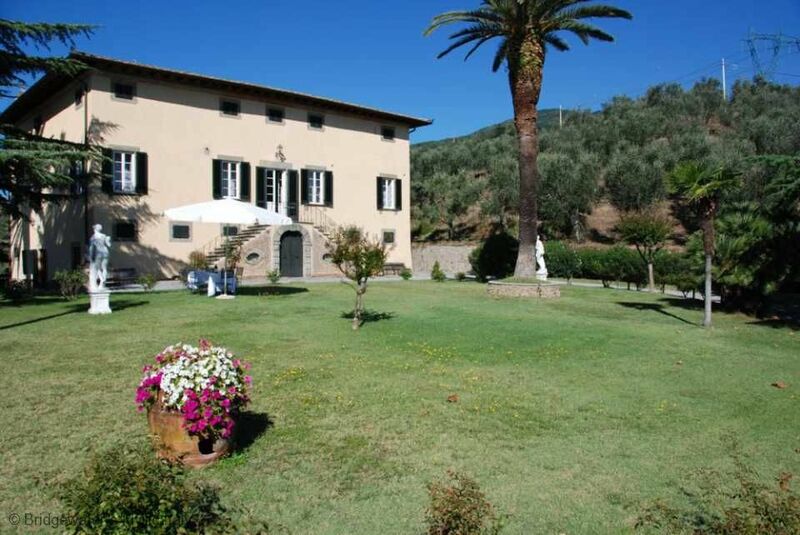 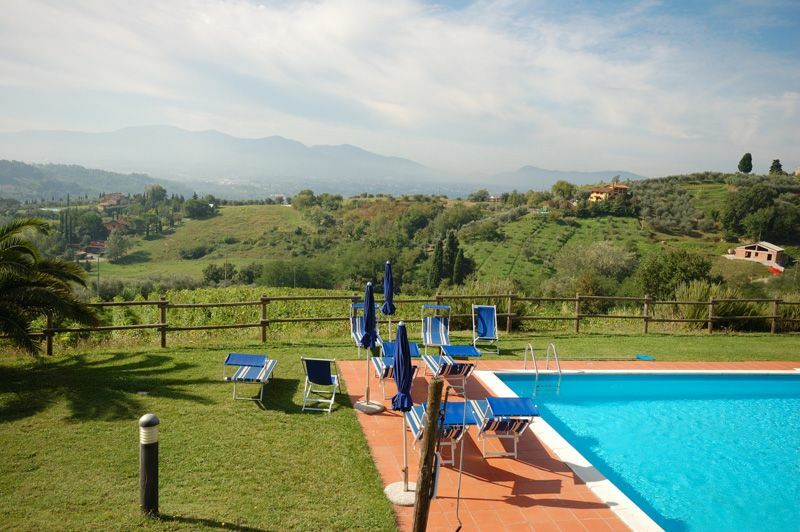 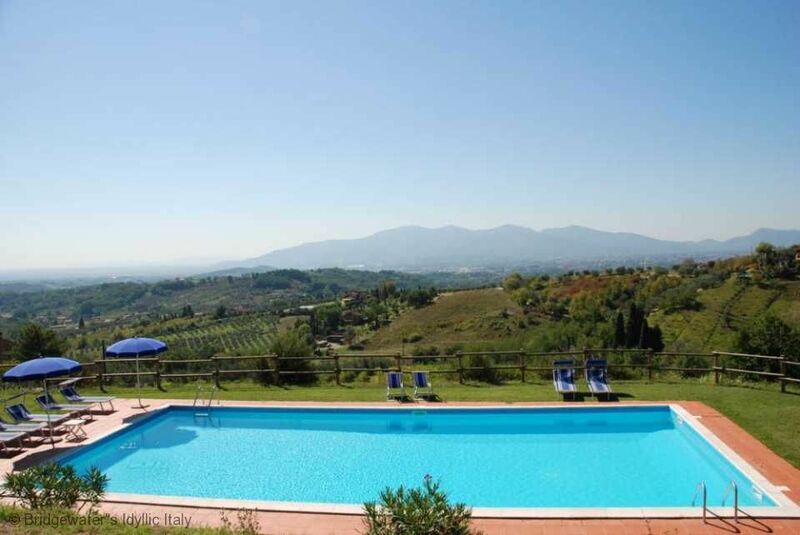 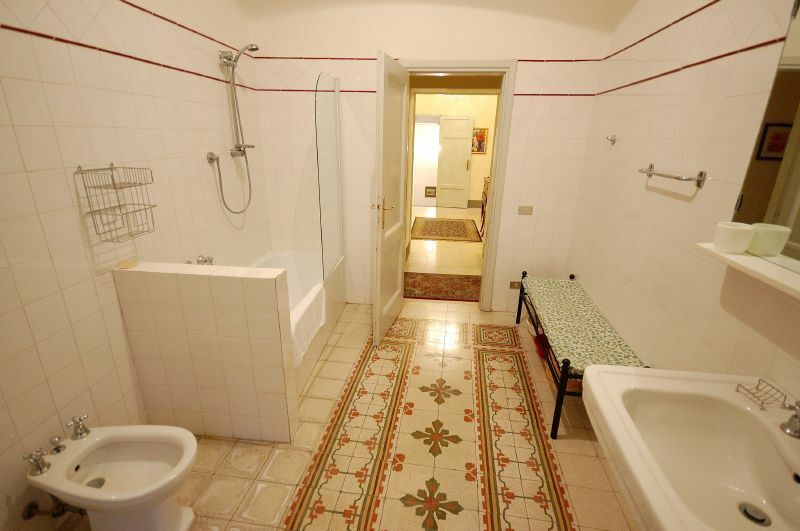 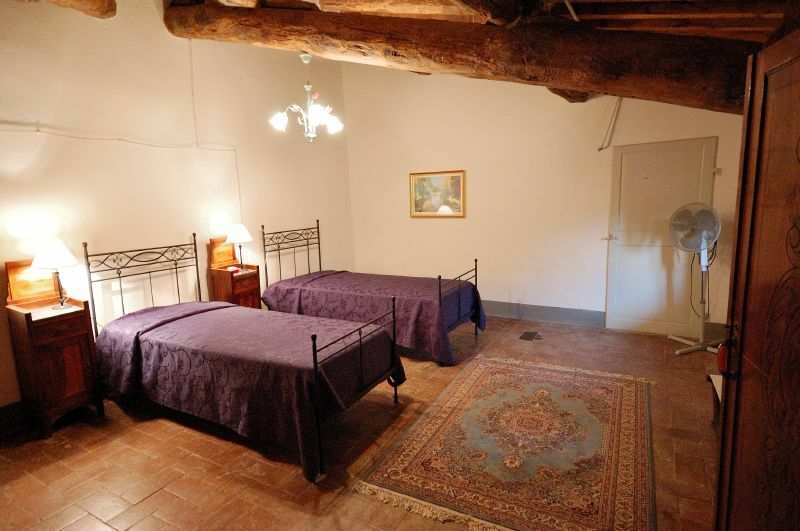 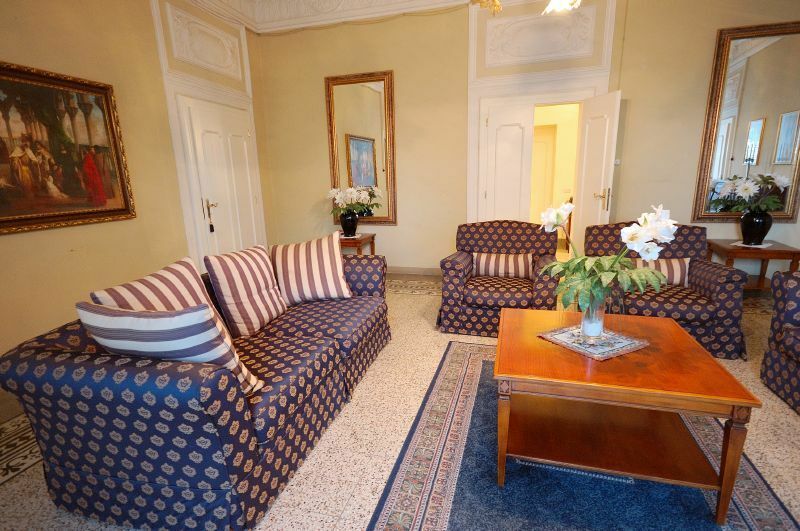 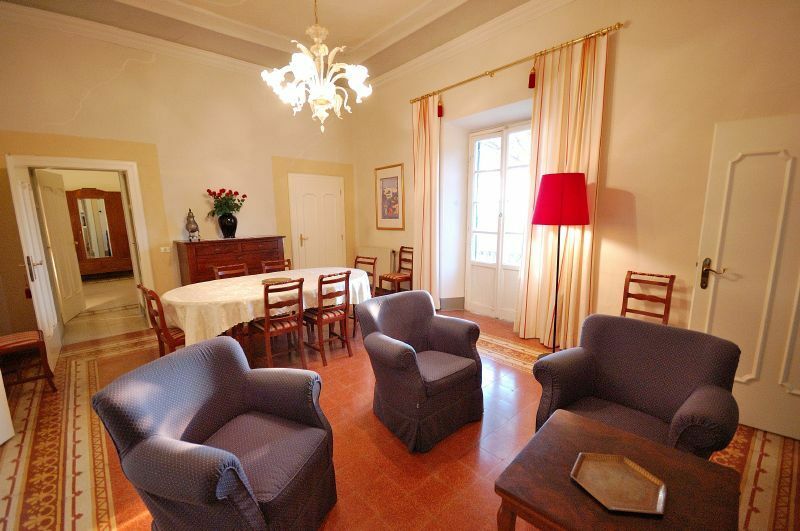 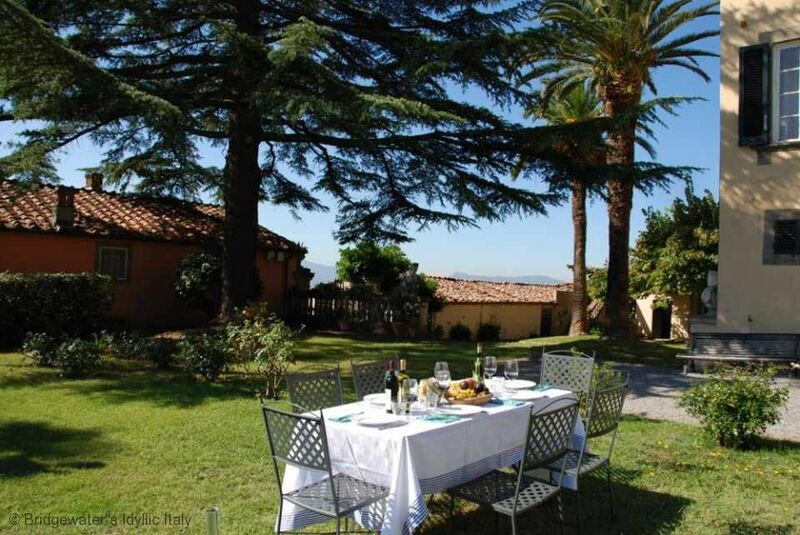 The villa Fubbio is situated on a vast country estate of over 135,00 acres and is the main villa which sits at the heart of the estate, there are another 2 private villas and 4 apartments. 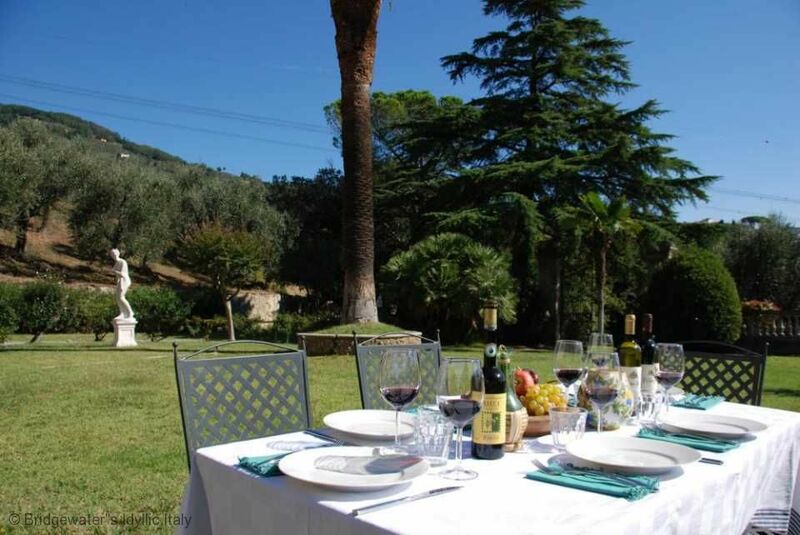 The estate produces award winning olive oil and wine and the owners offer an olive oil tour. 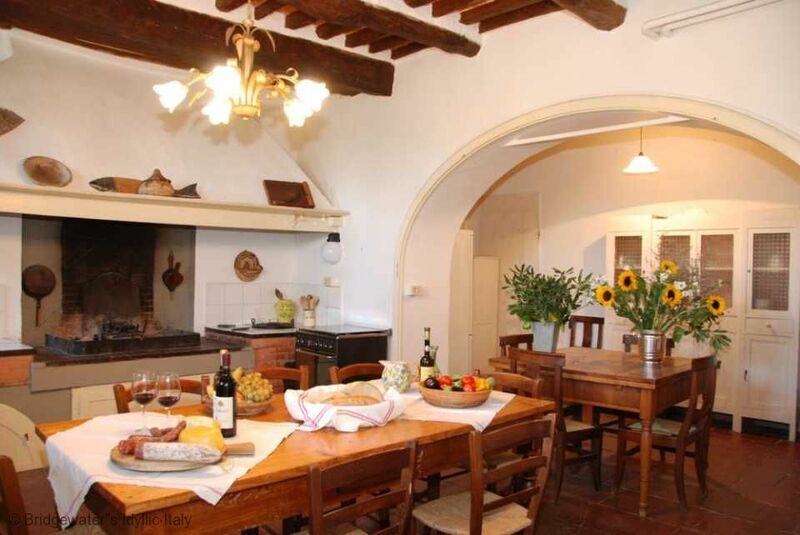 A friendly and warm wine tasting coupled with local cold cuts or you can have fun with their farm cooking lessons! 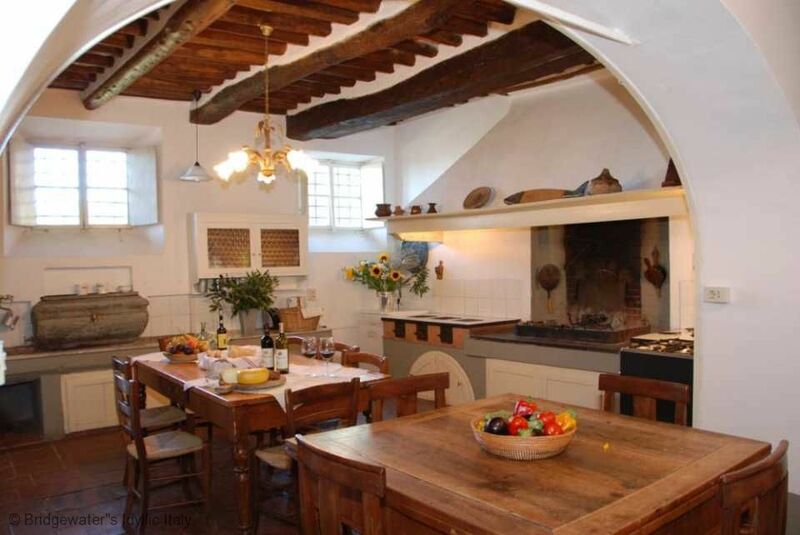 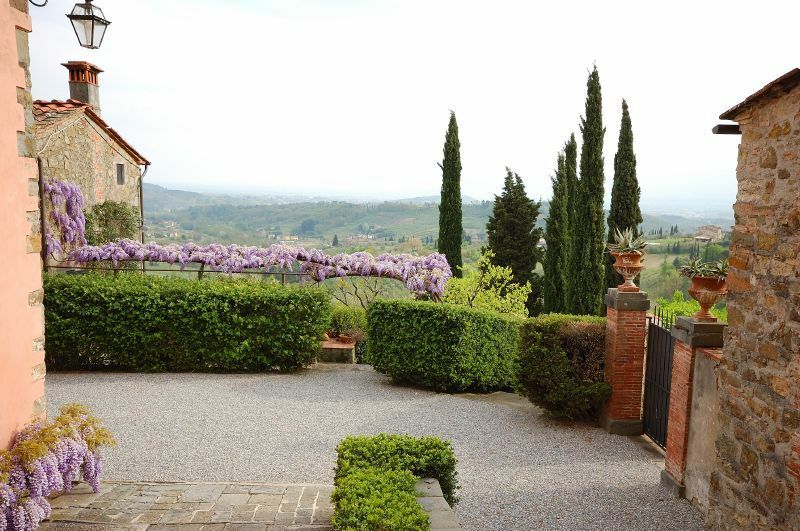 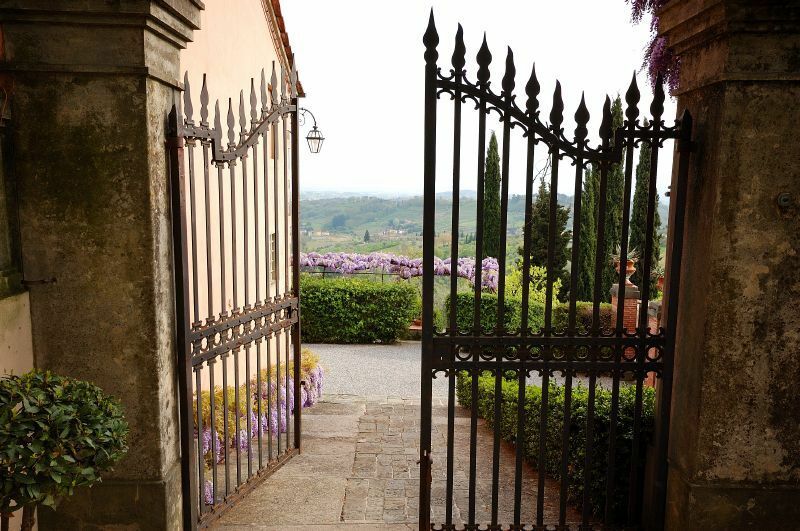 A holiday at Villa Fubbio will provide a true Tuscan experience staying amidst the vineyards and olive groves on a Tuscan country estate - you can easily experience wine tasting and cookery lessons which we can arrange on your behalf. 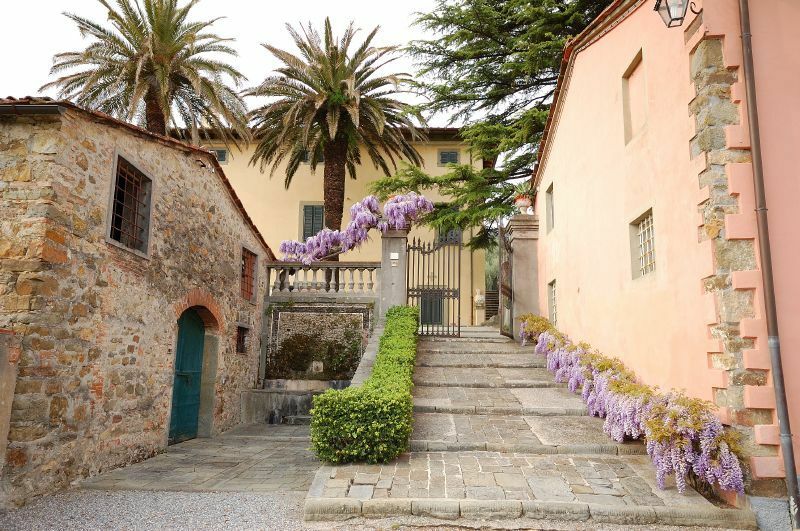 Lucca itself is beautiful - you can hire bikes and cycle the city walls or explore it many beautiful buildings, pavement cafes, boutiques and markets. 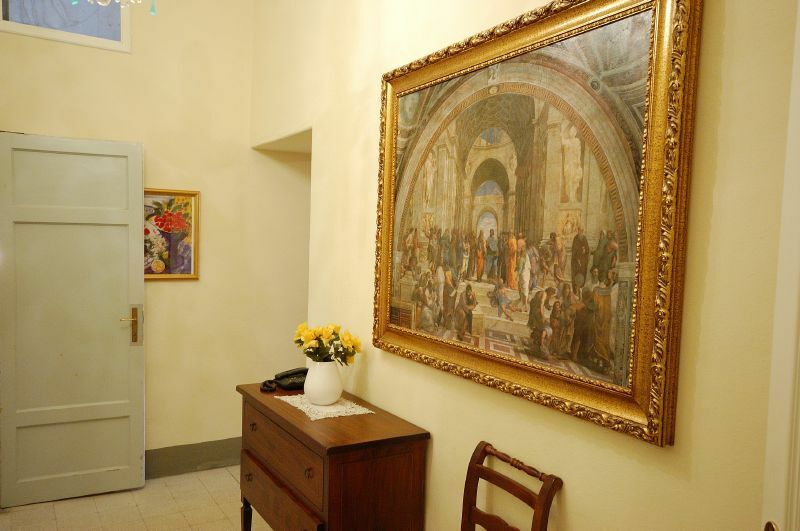 Also there are lots of musical recitals in the churches and art exhibitions. 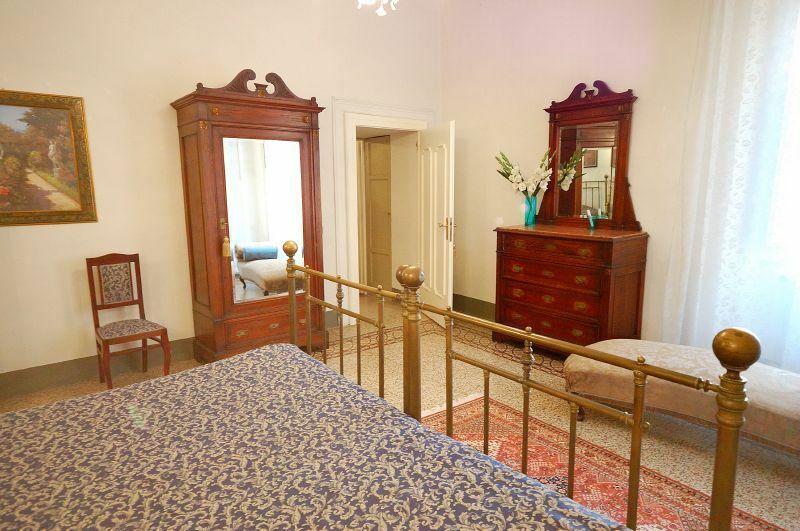 The composer Puccini was local to Lucca and his music is celebrated widely. 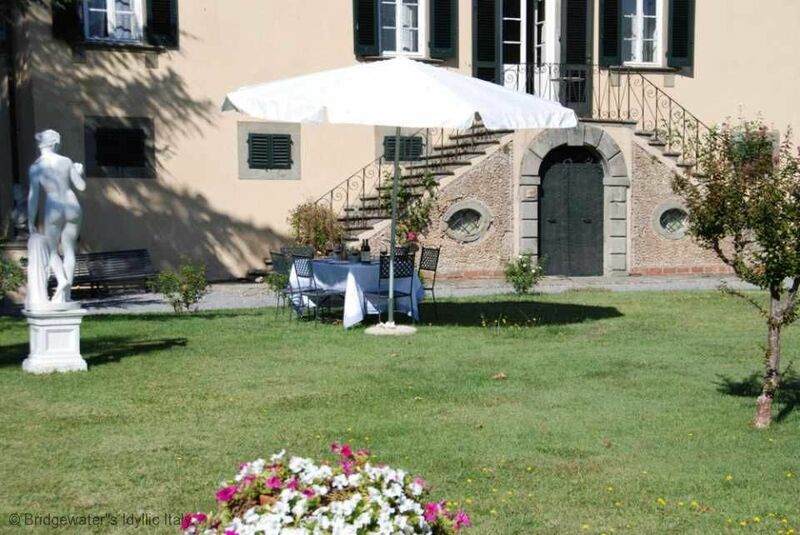 The Lucca wine trail is also worth visiting and we can recommend some lovely fattorias to taste local produce. 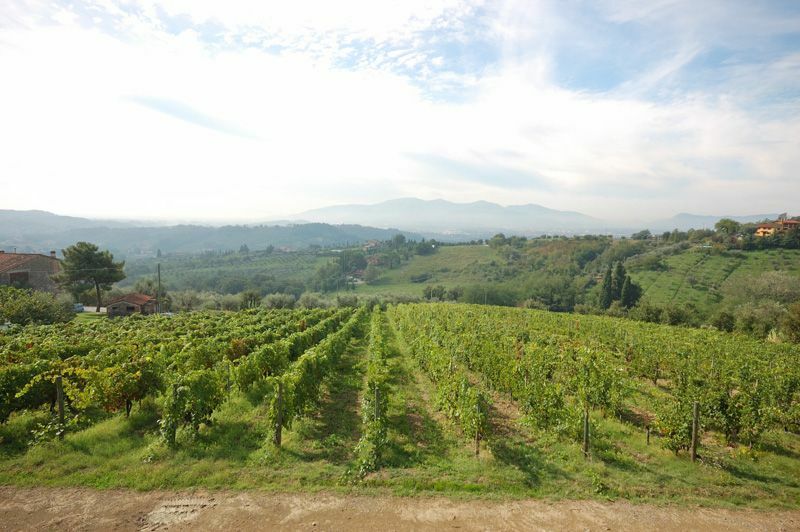 The hilltop town of Montecarlo near Lucca too - even Florence is only 1 hour by car although I would recommend taking the train as parking can be limited in peak season. 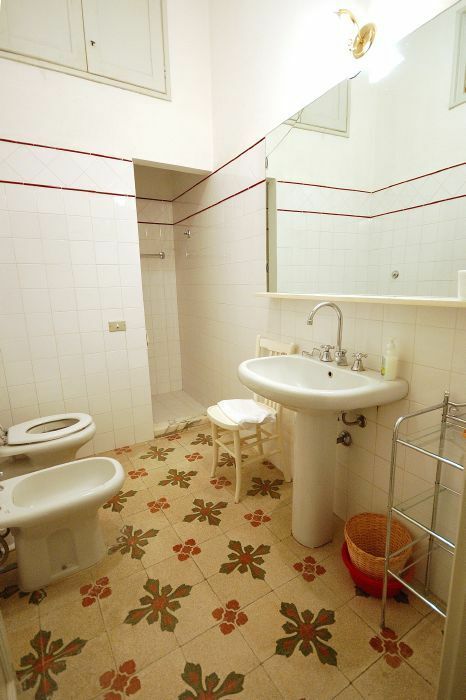 Clients can buy white and red D.O.C. 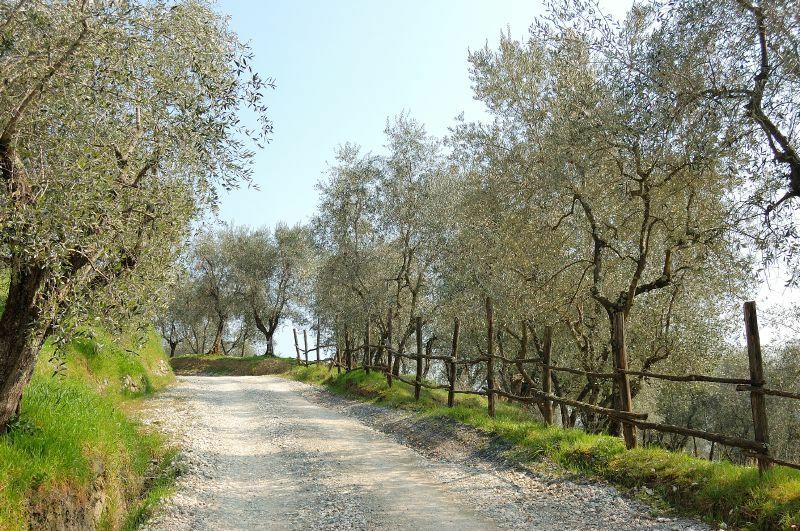 wines and extra-virgin olive oil, among the best in the Lucca area. 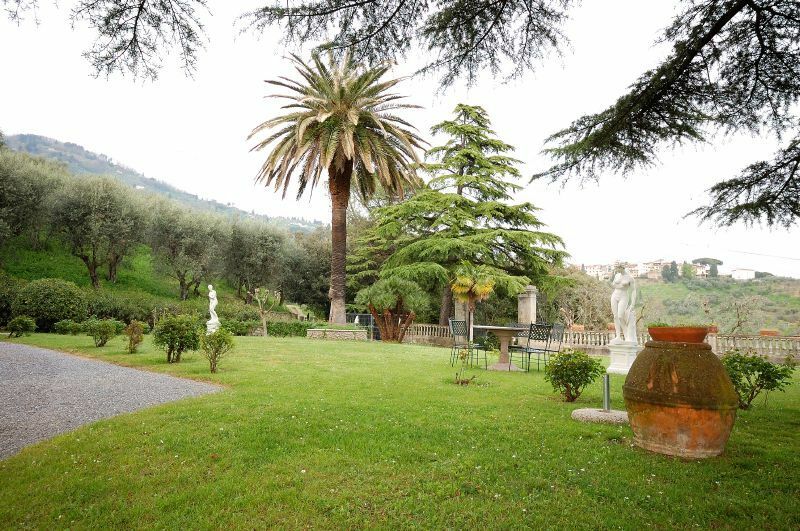 Nearby, are the Grotte Giusti Terme, a health spa and beauty centre, where guests staying at Fubbiano will have special terms. 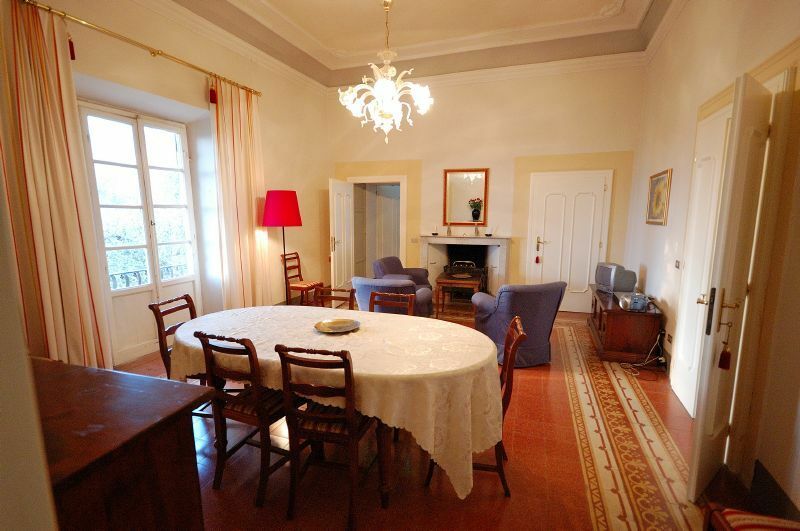 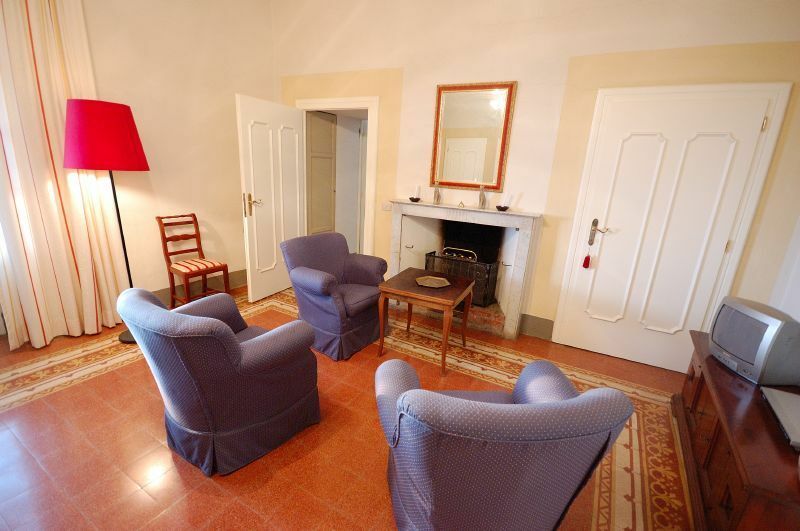 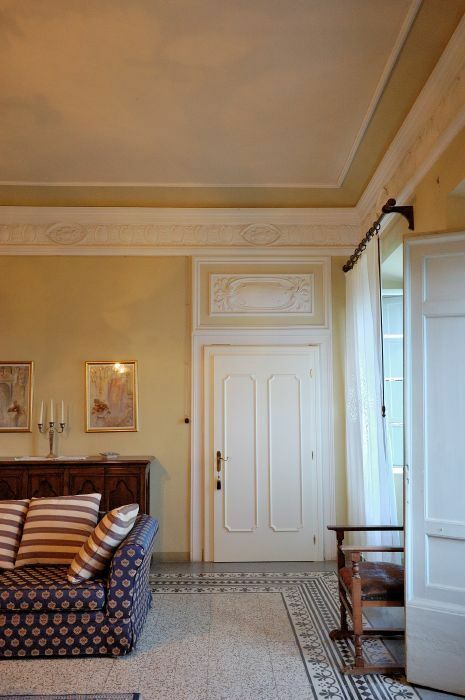 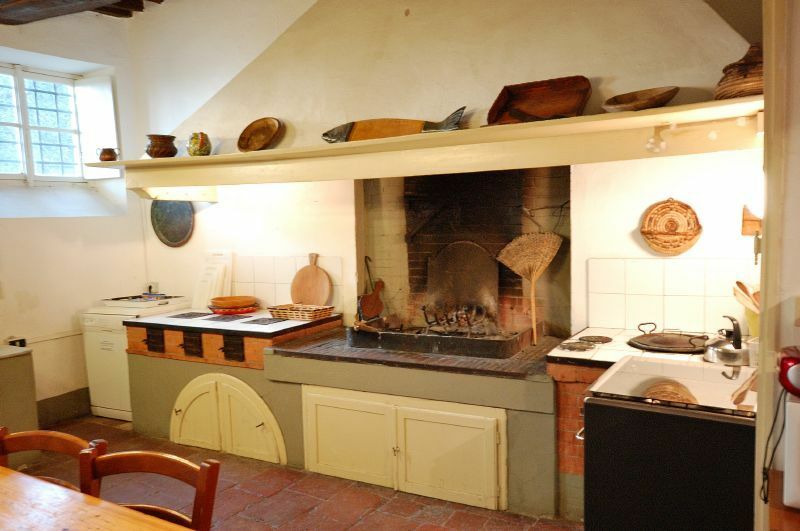 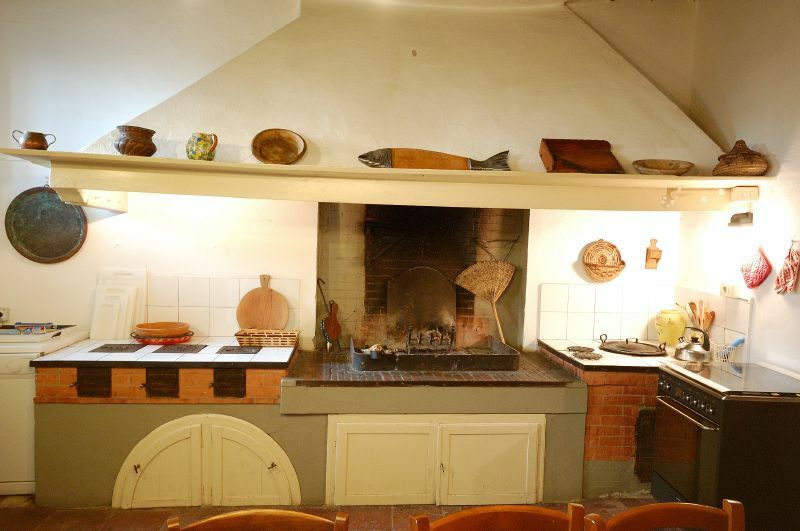 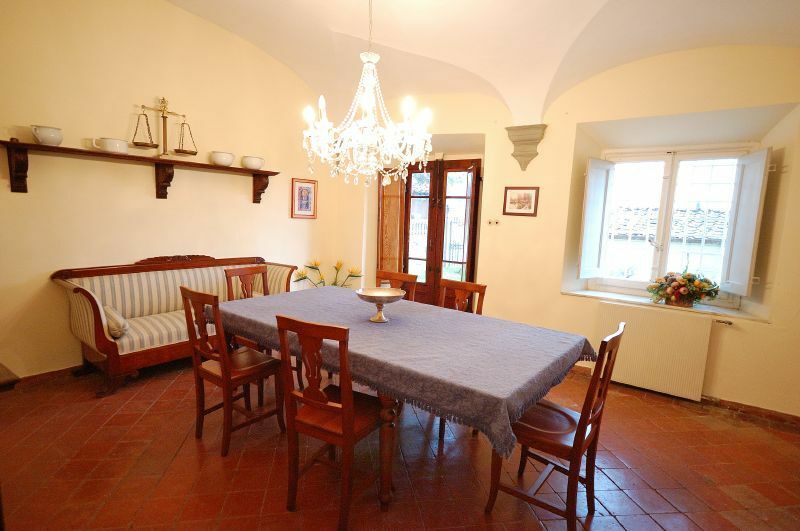 Ground Floor: Large kitchen with fireplace dining room opening on to the side garden of the villa. 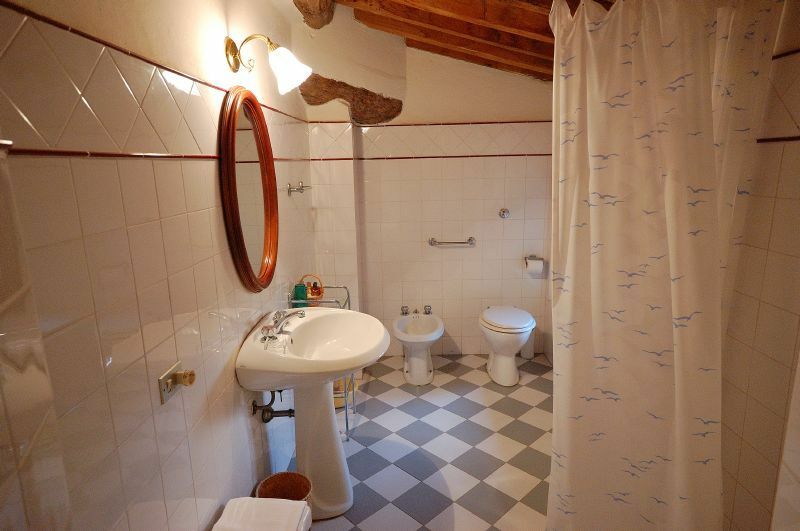 First Floor: 3 double bedrooms; twin bedroom; 4 bathrooms, 2 with bath and 2 with shower; large hall/dining room (also accessible from the main outside staircase); sitting room with TV. 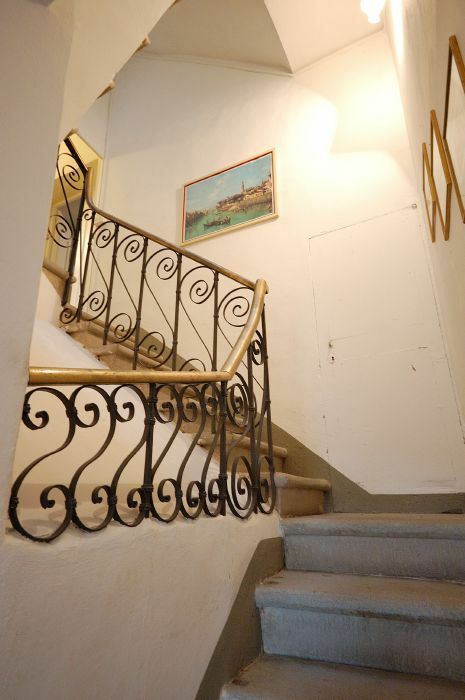 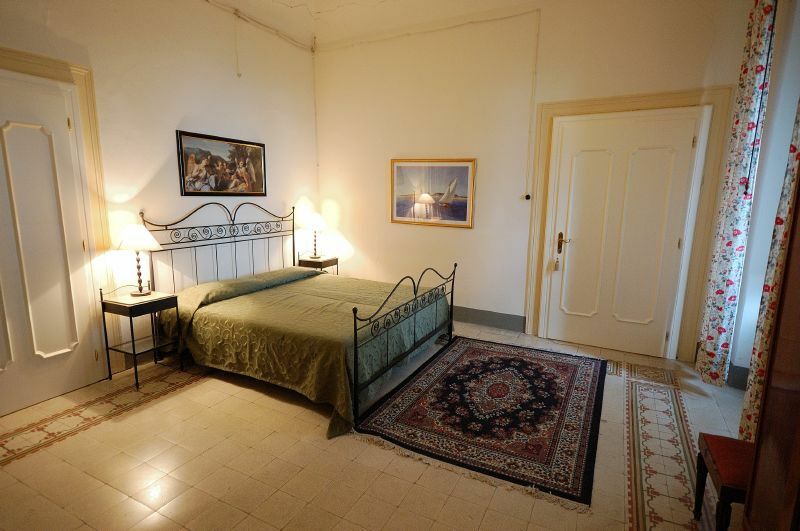 Second Floor: 2 twin bedrooms; bathroom (with shower); exercise room with equipment; laundry room with washing machine. 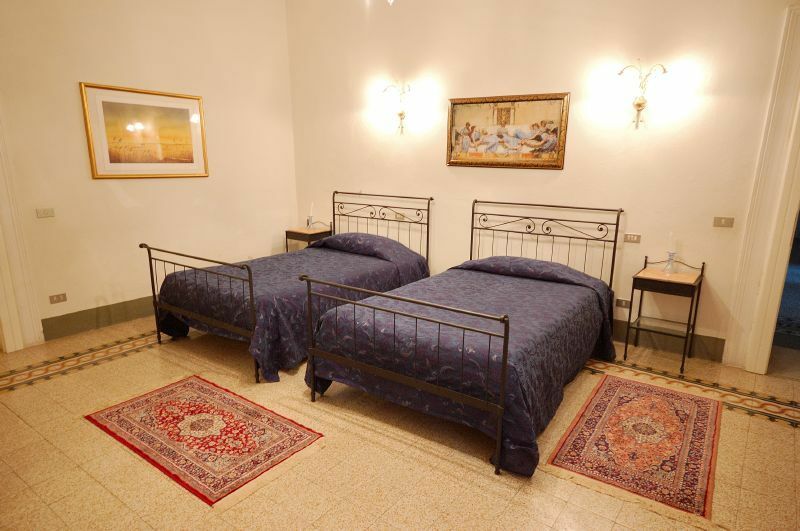 3 hours maid service 3 days per week is included in the rental. 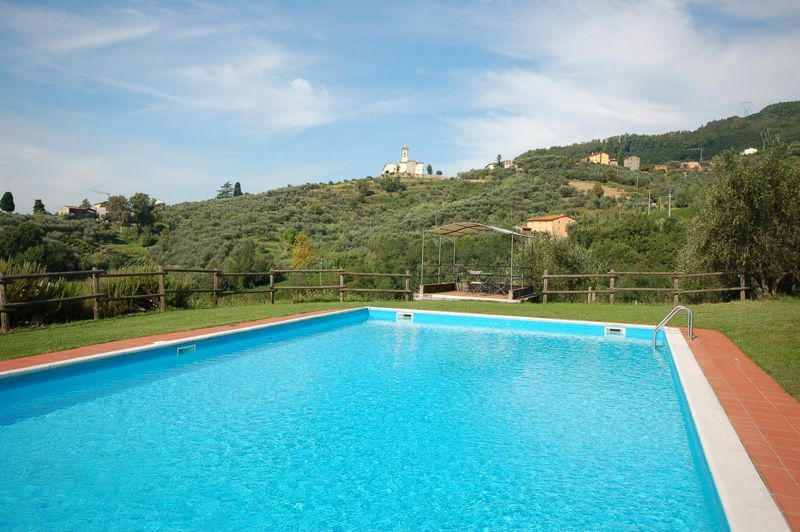 Swimming pool is 15 x 7m.